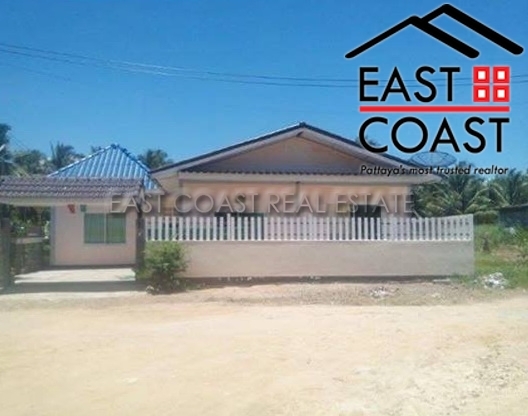 Three Bedroom bungalow in need of repair and renovation, set on 50sq wah of land, located near motorway 7, Easy access to Pattaya - Bangkok. With land prices ever rising in this area, would be a project for those with an eye for renovation. The house itself is structurally sound, and has a small kitchen and a units along with Two bathrooms. Very nice spot, peaceful and close to the lake and Pong Village. Title deed is registered in Thai name.